Health and Safety training courses in Edinburgh. 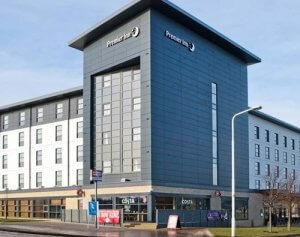 Project Skills Solutions has partnered with the Premier Inn Edinburgh to provide a comfortable and convenient location for your health and safety training courses. 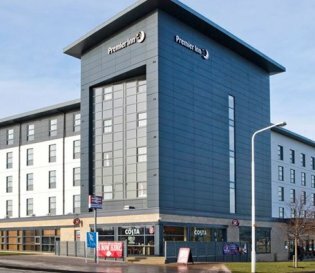 Our training venue is held within the contemporary and modern Premier Inn hotel, closely located to Edinburgh Park Train Station. Also within easy reach is the A71, A720, A702, A701 and M8. Free Wi-Fi is available as well as air conditioning. 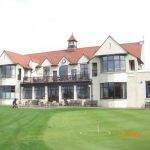 The venue also has free onsite parking for your convenience. 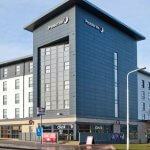 A Costa Coffee shop is available within the hotel – we will be provided beverages from Costa Coffee. 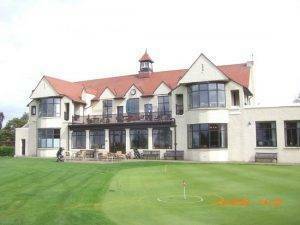 Free lunch is provided and the course hours are from 8am-4pm. When programming your Sat Nav device, use the following postcode: EH12 9HA.